Port Coquitlam: where’s the port? 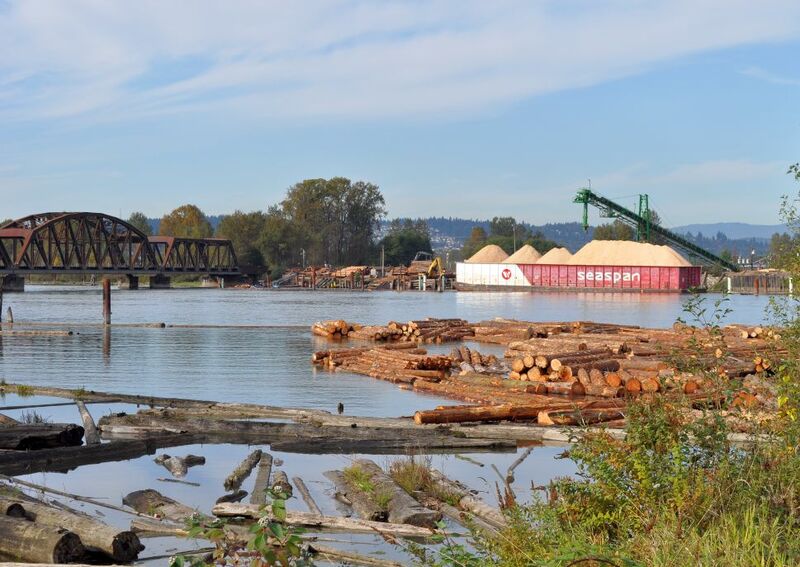 If you visit Port Coquitlam today, you’ll find it difficult to find a port, aside from a log sort yard a marina and a boat repair shop located some distance from each other along the Pitt River. 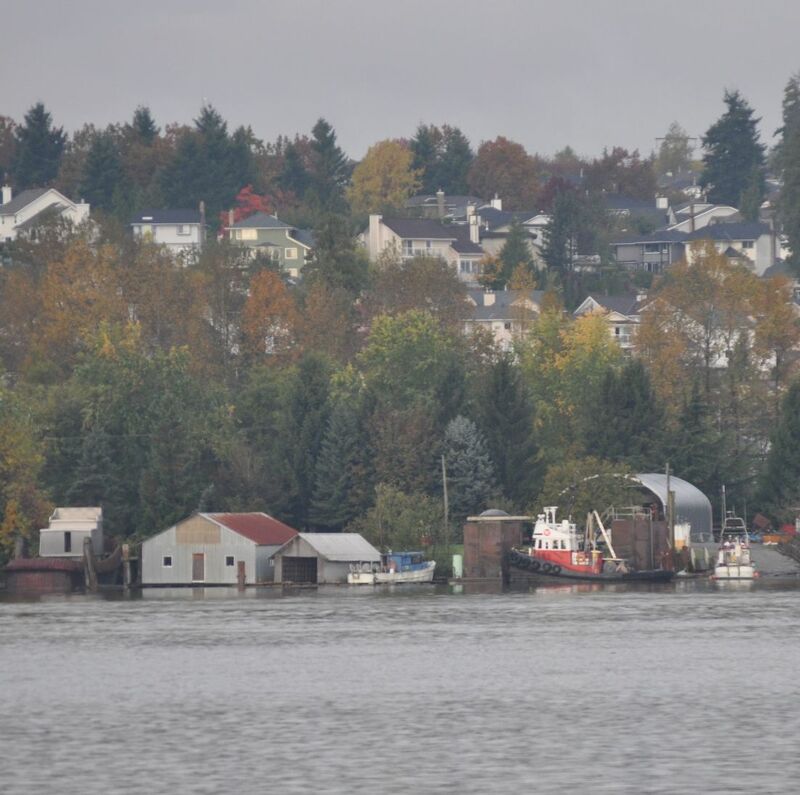 When the name “Port Coquitlam” was chosen in about 1912, there were hopes for the creation of a major shipyard on the Pitt, but this never came to be. 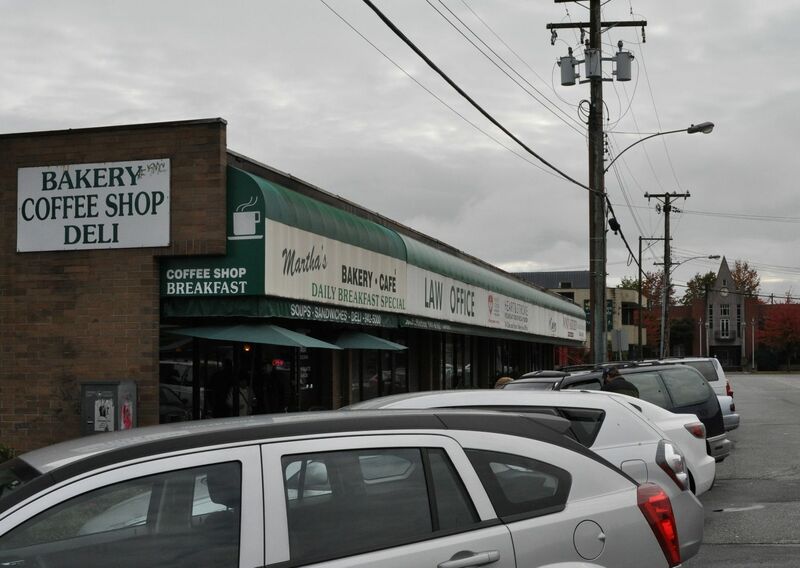 Settlement in the area was focused east and west of Shaughnessy Street, in what is still the downtown commercial area. The attraction here was the junction of two rail lines, the Canadian Pacific main line and a branch line to New Westminster. It’s true that the Coquitlam River runs through the middle of what was called “Westminster Junction,” and it’s a pretty stream, but you would be hard-pressed to operate any craft bigger than a canoe in its waters. 1911 and 1912 were crazy years for real estate speculation across Western Canada. People bought properties at high prices in towns and subdivisions that barely existed, or never materialized at all. Apparently there was a belief among the Junctioneers that the railway company would build a major shipyard on the Pitt River, a couple of miles east of the village centre, but the dream failed. Today’s port consists of a small marina and two or three boat repair sheds on the Pitt River in the neighbourhood of the Gillnetter Pub. and a log-sort operation further north, in the shadow of the CPR rail bridge.